I understand this isn't the most budget friendly mascara but I can honestly tell you its worth the money! If it wasn't for the fact that I enjoy trying out new products, I think this would be my number one mascara to turn to! I've gone through 2 of these bottles in the past - very happy from the moment I opened the tube, to the last application with the little product that was remaining in it! The brush on this is great, varying in length bristles, with the end of the brush being specifically designed for the corners of your lashes or even your lower ones! Benefit claim that this is "UK's no.1 best selling mascara" - I put my hand up and say I agree with this statement! I had high expectations for this product. After spending 50p more on the Benefit mascara, I expected good results from this one. One thing that caught my attention was the brush on this mascara. Smashbox refer to it as the 'dual brush and comb applicator'. The brush looks like a standard applicator but on one side the bristles are longer to resemble a comb. (sorry my picture doesn't do this design justice! The mascara kept on rolling around haha!). I don't really know what to think of this to be honest. It's not bad - but it's not exactly brilliant either. I find my lashes don't look as defined as I seem to feel some other mascaras seem to give off. 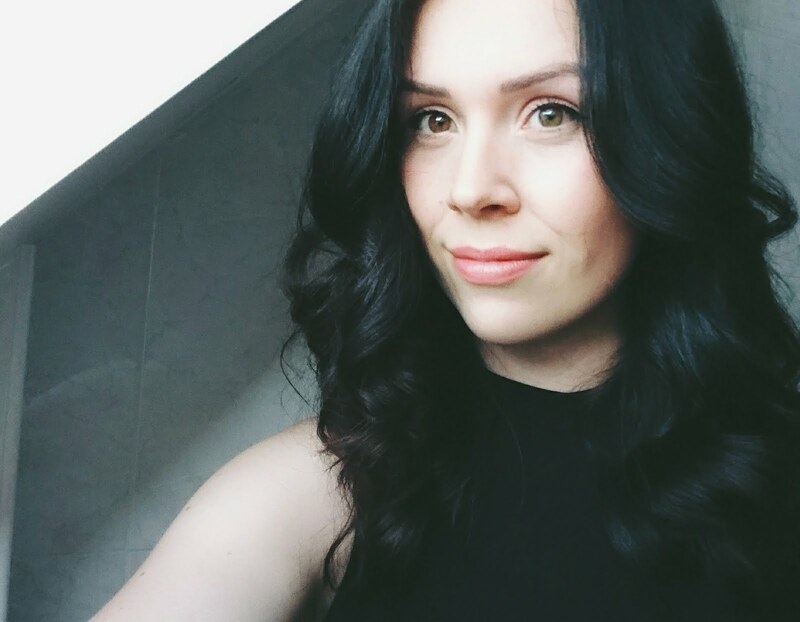 If anything they seem to remain quite straight and flat - I want curled and voluminous! 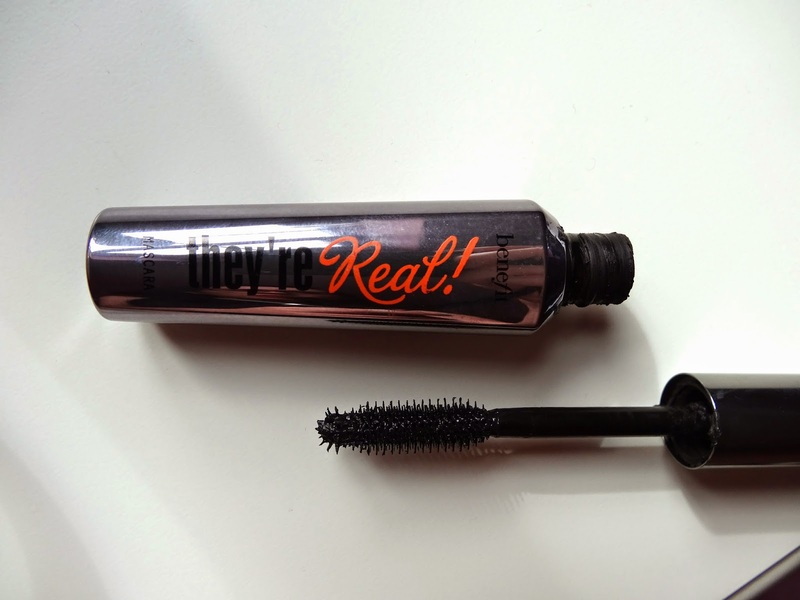 This mascara is the one i'm currently using at the moment - i'm a very happy Kate with the payoff it gives! 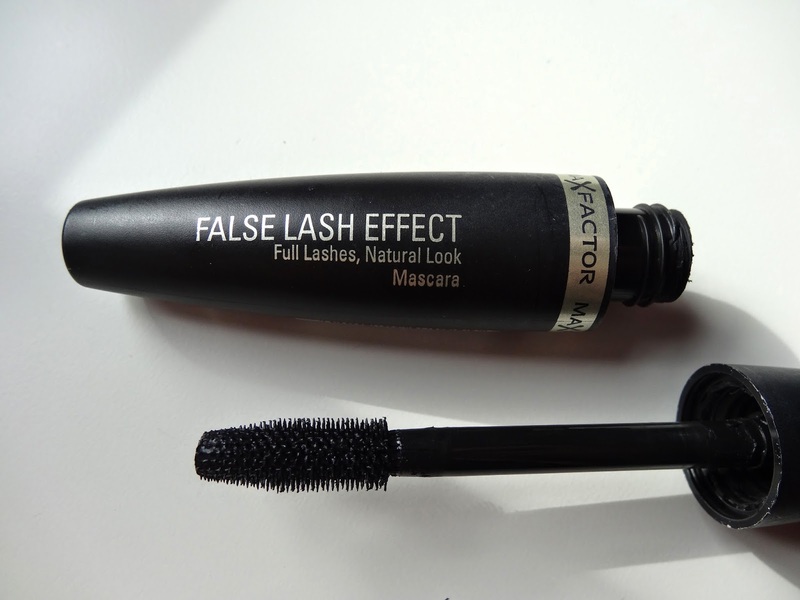 My first thoughts of seeing this mascara (considering i've not used a Maxfactor mascara before, but kept on hearing good things about their range!) was how the bursh looked. I guess you could say it was a little daunting seeing how this the brush is in comparison to how small some of the bristles are. I was worried initially about it being a very clumpy mascara - the bottle claimed to give a natural look, which reassured me that things will be okay! 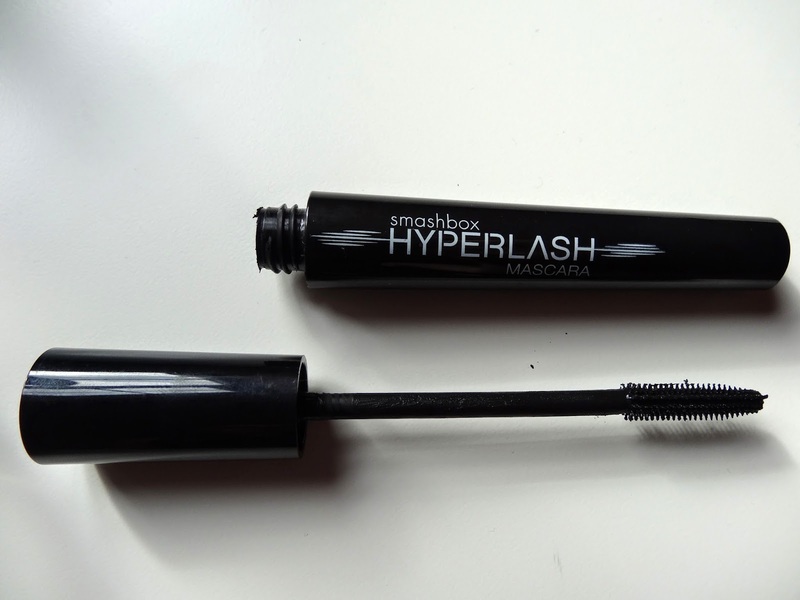 This mascara really does give a fuller lashed look with length and volume without looking clumpy at all! 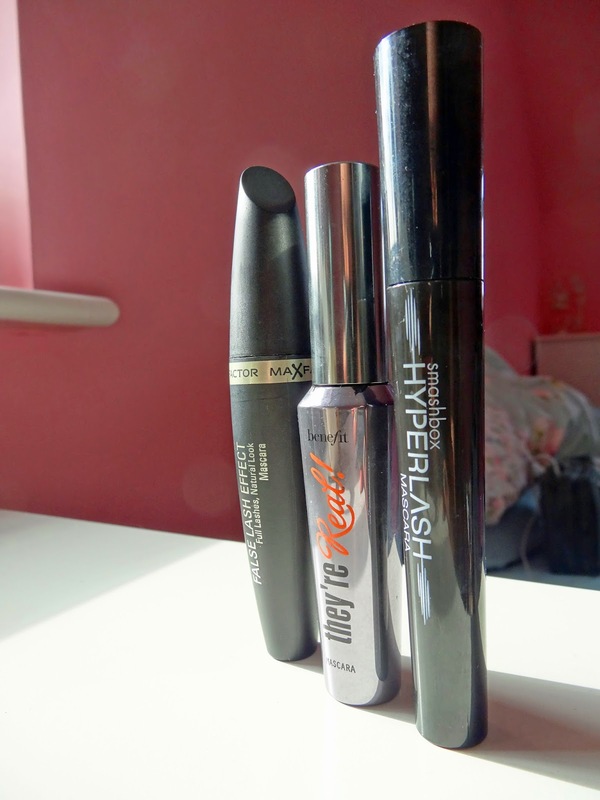 Such a bargainous price of £10.99 compared to something like the other mascaras in this post which are almost double the price! I'm very happy with this and I think i'll definitely repurchase again! Are you loving a particular mascara right now? What type of mascara wand do you prefer? I'd love to hear from you! I've heard all positive reviews about Benefit mascara. I should probably save some more money to purchase it.